Excellent investment opportunity! 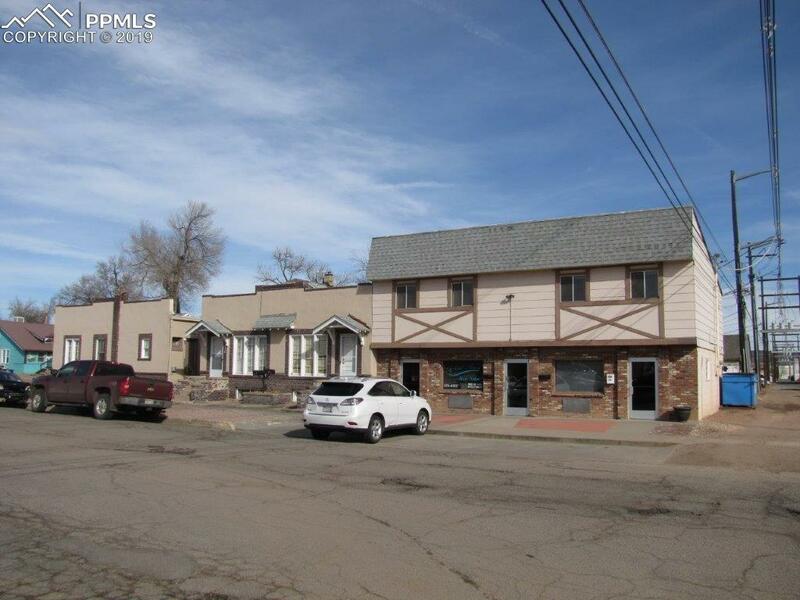 Mixed use Residential/Commercial property with 8 RENTAL UNITS!!! There are 3 buildings consisting of 2 duplexes and a 4-plex. 2 of the buildings are residential duplexes built 1918 consisting of 1 bedroom and 1 bathroom with a full basement with 1 non-conforming bedroom. 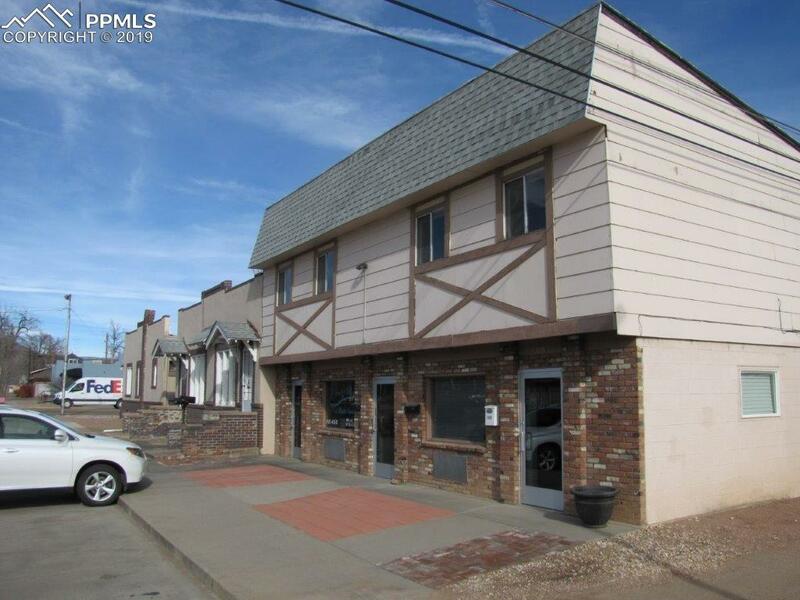 The 3rd building consists of 2 commercial units and 2 apartments upstairs. Many units have been completely updated!! 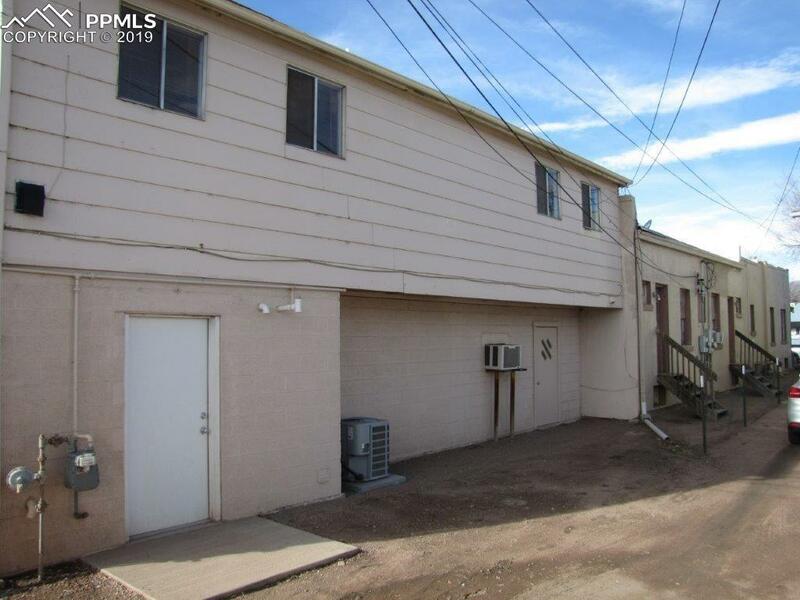 The commercial units boast one large office area and small break/storage room, and 1/2 bath on each side. The 3 new front doors of the 4-plex are custom sized commercial grade doors! All 8 units are separately metered for electric. The duplexes are separately metered for gas. The 4-plex has a single gas meter that is shared between the commercial units. New plumbing and drain stack was installed in 102/104 fall of 2018. 1100-1102 plumbing and drain stack was redone in 2015. Completely occupied! This excellent investment opportunity will not last long. Schedule your showing today!! he salon/beauty shop has been in place for about 25 years. 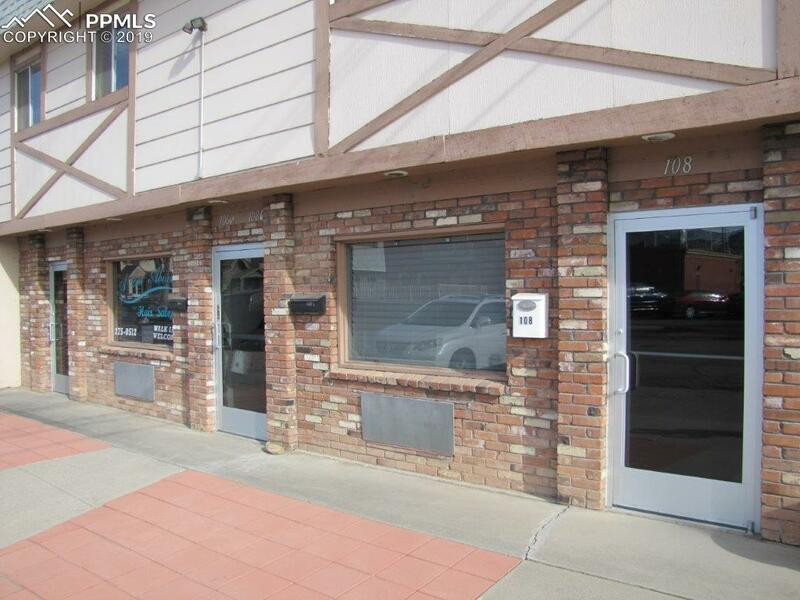 The other commercial unit is rented to a medical supply company.